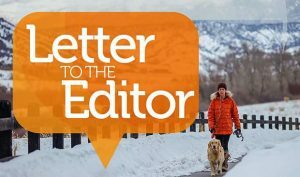 On this year’s crowded ballot, Minturn residents will have the chance to make new development pay for itself. 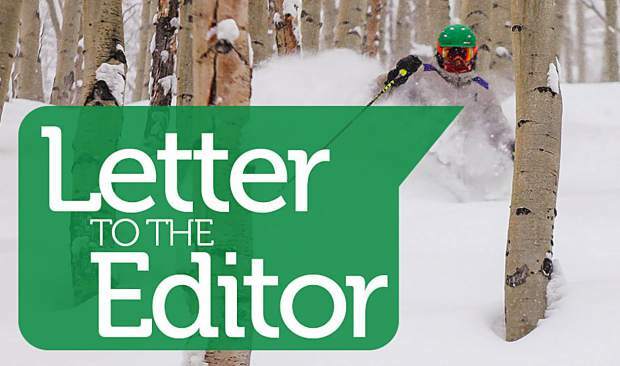 Issue 2A asks you to approve what’s called a “construction use tax” for Minturn. A use tax is like a sales tax, except you pay the tax where the thing gets used (Minturn! ), instead of where you buy it. Just like when you buy a car in Denver, you pay the tax here in Minturn, not Denver, because Minturn gets the brunt of your driving impact. Since the construction use tax can only be used on capital items such as streets, sidewalks, bridges and parks, it forces new development to pay its own way by funding the very things new development impacts the most. 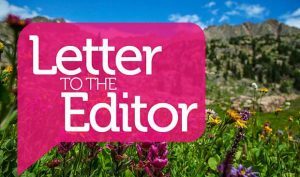 Minturn currently has a 4 percent sales tax on all products you buy in a store. Developers are the only group not paying this tax now. Every time you go to Ace Hardware or Home Depot, you pay a tax on the materials to fix your house — so should developers! Development has impacts. A construction use tax is fair and equitable. Minturn is the last town in the entire valley that does not collect tax on construction materials. 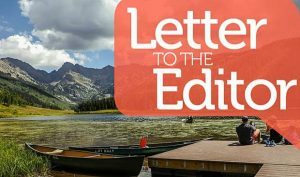 Existing Minturn residents should not bear the cost for new development. Please join me in voting “yes” on 2A.